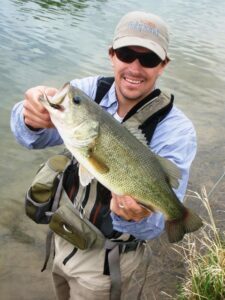 Located 30 minutes from Estes Park, This beautiful area is a trophy fishery for Bass, Trout and the occasional War Mouth! This property can hold up to 6 clients at one time. 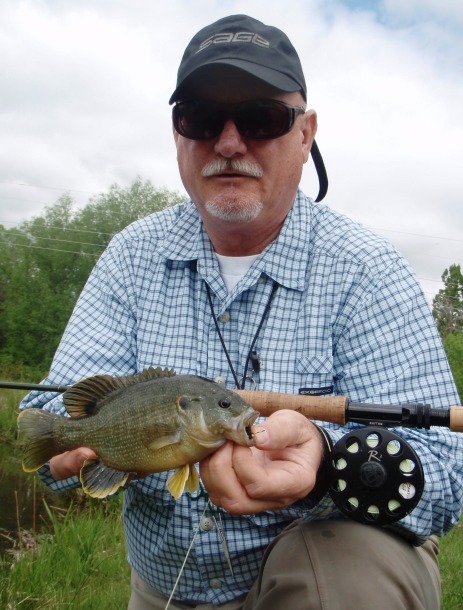 All Trips include the necessary fly fishing gear, transportation to and from the shop and a friendly, knowledgeable guide. 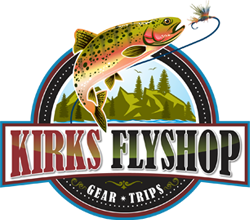 The 4 hour trip includes a snack and drink, and the 6 and 8 hour trips include a hearty lunch, made right here at Kirks, with your choice of turkey, ham, vegetarian or chicken salad sandwich. 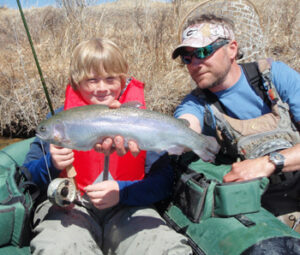 Only additional cost is your CO fishing license (only $9), which you can purchase here at the shop).